Today was the celebration of the Lunar New Year in Tacoma’s Lincoln District and I took the chance to snap some photos of the new signage that reflects the revitalization of the district. An article on the revitalization project can be found here. I love this district and am really looking forward to how the revitalization project proceeds. It was also a joy to see how some of the more recent immigrants are positively shaping the country. This entry was posted in Art -- there is art here!, Big Areas! Cities, Districts, Neighborhoods, Once in a while events, Tacoma, WA State - Pierce County and tagged art, Asian, dragon, immigrants, Lincoln District, Lunar New Year, new year, re-enjoy, re-love, reboot, remake, revisit, revitalization, signs parade, Tacoma on January 29, 2017 by admin. The past six Tuesday evenings, I’ve been taking a photography class to become more familiar with my camera. Really it has been great and I have learned a bunch. Now I just need to practice! Anyway today was our end of the class photo shoot. We met outside of Freighthouse Square and took the “Trolley Tour” (the Tacoma Link), stopping along the way to capture some moments. We strolled through the University of Washington Tacoma, crossed the Bridge of Glass and toured the theater district. This entry was posted in Art -- there is art here!, Big Areas! Cities, Districts, Neighborhoods, Historic Sites, Once in a while events and tagged flowers, historic, Museum of Glass, photo shoot, photo walk, photography, Photography class, photos, Spring, Tacoma, University of Washington on February 27, 2016 by admin. I talked dear husband into coming with me to take sunset photos at the lovely Saltwater State Park, but when we got there the road was closed (seriously!). Well, ok, there must be other places around to see the sunset. So we drive around and find Redondo, which is a neighborhood community in Des Moines and Federal Way. Wikipedia tells that the area was originally designed as a resort, but over the years became a middle class residential community that centers around the lovely Redondo Beach. In addition to the residential homes, there is a Salty’s Restaurant, a marine museum, another restaurant which was closed at the time and some great public art. The beach features a fishing/viewing peer, boardwalk (above the beach), a diving tour, some amazing sunset views of Poverty Bay. The area is rumored to be named after the more famous Redondo Beach in California, which is famous for its surfing and beach volleyball. This entry was posted in Art -- there is art here!, Big Areas! 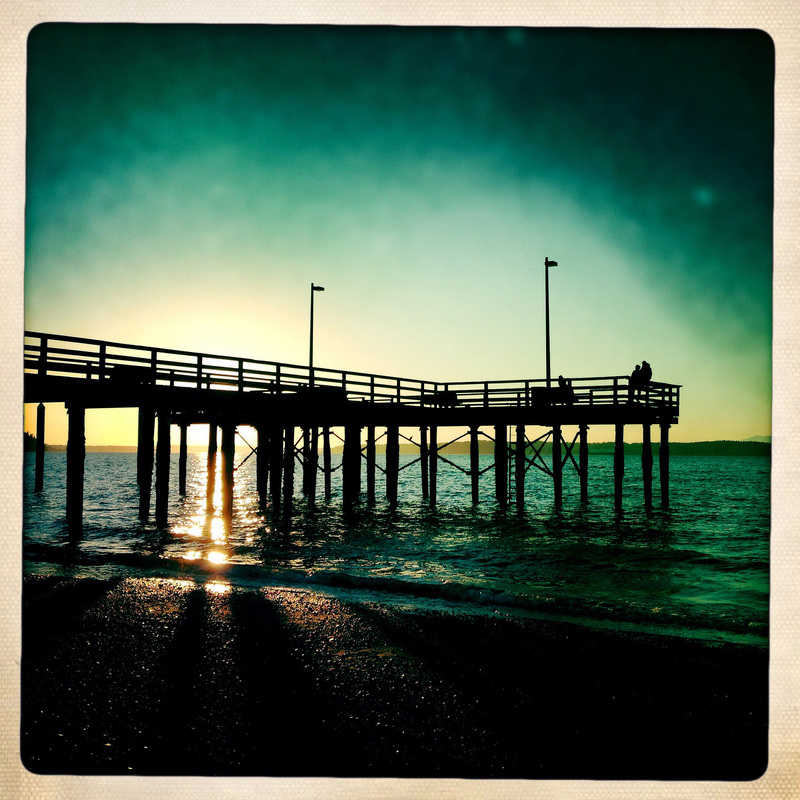 Cities, Districts, Neighborhoods, Des Moines, Federal Way, WA State - King County and tagged area, beach, boardwalk, Community, diving, evening, Poverty Bay, Puget Sound, Redondo Beach, Renondo, residential, Salty's, sunset, tour, twilight on March 1, 2015 by admin. It took me a while to find a place to shot the sunset over Lake Granbury, but in the end I found two, one from the Irby’s Restaurant parking lot and the one from the parking lot of a near by apartment complex. This entry was posted in Big Areas! Cities, Districts, Neighborhoods, Granbury, Other States - Texas and tagged evening, Granbury, Lake, light, sunset, Texas, twilight on August 13, 2014 by admin. 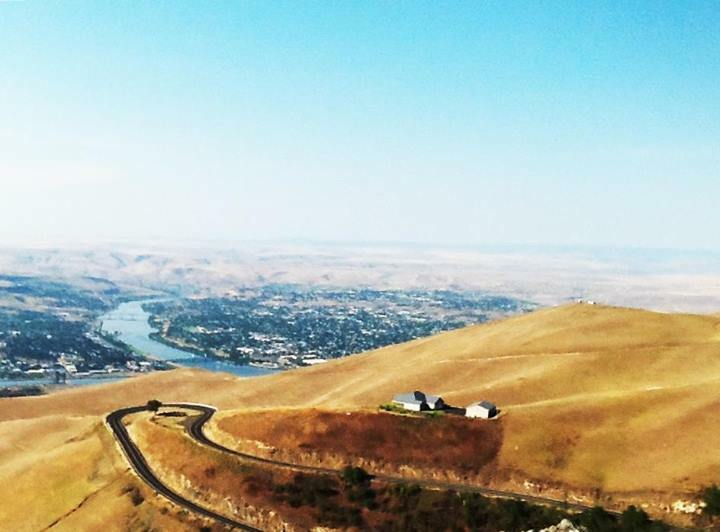 Royal City, a small town in Grant County, WA was founded in 1956 and incorporated in 1962. I stopped at the grocery store there on my way to WSU to pick up a soda and advil. The clerk was extra nice and I noticed that when he moved on to the next customer he switched to Spanish. That makes sense since per Wikipedia, the town’s population is almost 89% is Hispanic. Going through the town I found a few smaller grocery stores, a convenience store, an auto parts store, a feed store, a post office, library and other services that would support a town of slightly over 2,000 people. The town and the surrounding area is primarily agricultural including apples, cherries, peaches, timothy and alfalfa hay, melons, potatoes, onions, wine grapes, pears, mint and corn. This entry was posted in Big Areas! Cities, Districts, Neighborhoods, Royal City, WA State - Grant County on March 16, 2014 by admin. From what I’ve read, the community started as fishing shacks, but in 1934 electricity was brought in and the shacks became cottages. They are an eclectic collection of homes accessed by going down a long series of stairs (more than 200) and then a path. My only regret is that I didn’t walk down to find the mermaid sculpture. Guess I’ll just have to go back! To read more about the history of Salmon Beach try this link. This entry was posted in Big Areas! 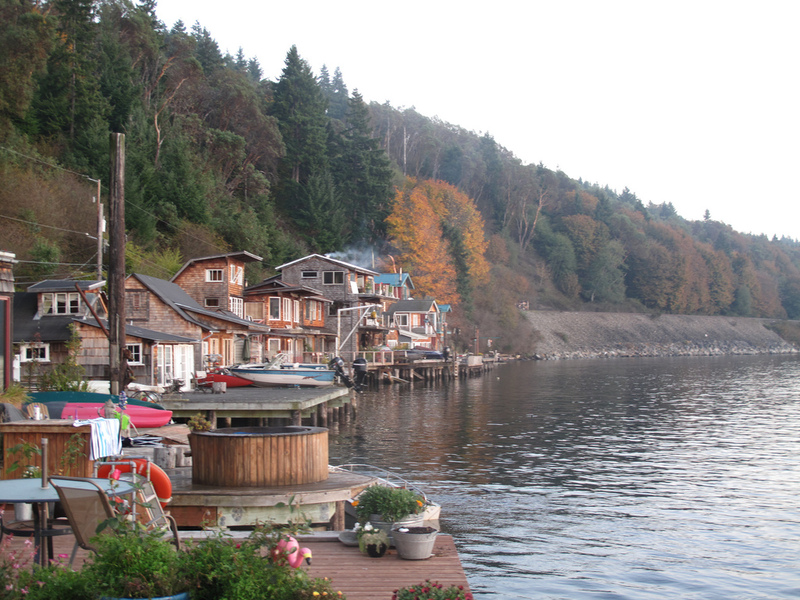 Cities, Districts, Neighborhoods, Residential, Tacoma, WA State - Pierce County and tagged Bridge, eclectic cabins, evening, fishing shacks, Narrows, Salmon Beach, seal, stairs, sunset, Tacoma on October 19, 2013 by admin. 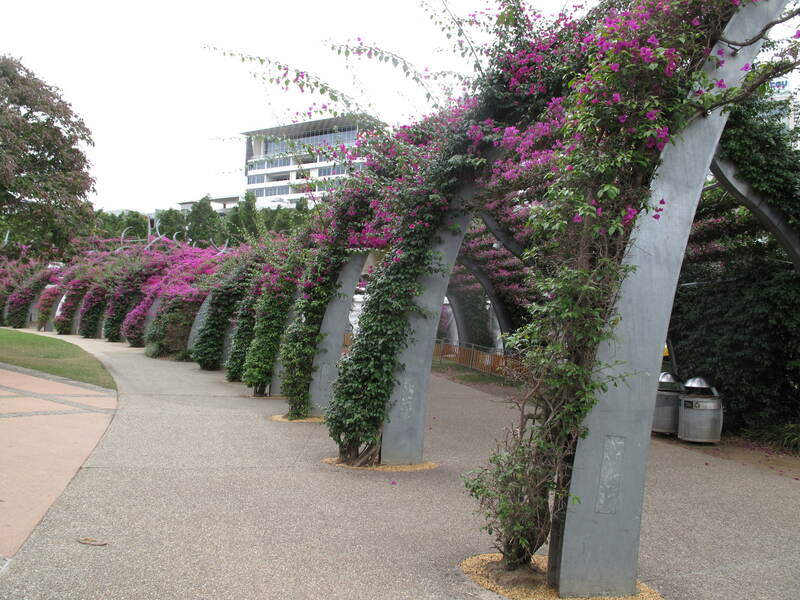 We didn’t have much time to spend in Brisbane, really just lunch and some look around time. But what little I saw of Australia’s third largest city was very nice. There were plenty of flowers and a lovely man made beach, which was under construction. There were plenty of these birds walking around much like pigeons in the US, only much bigger! This entry was posted in Australia, Big Areas! 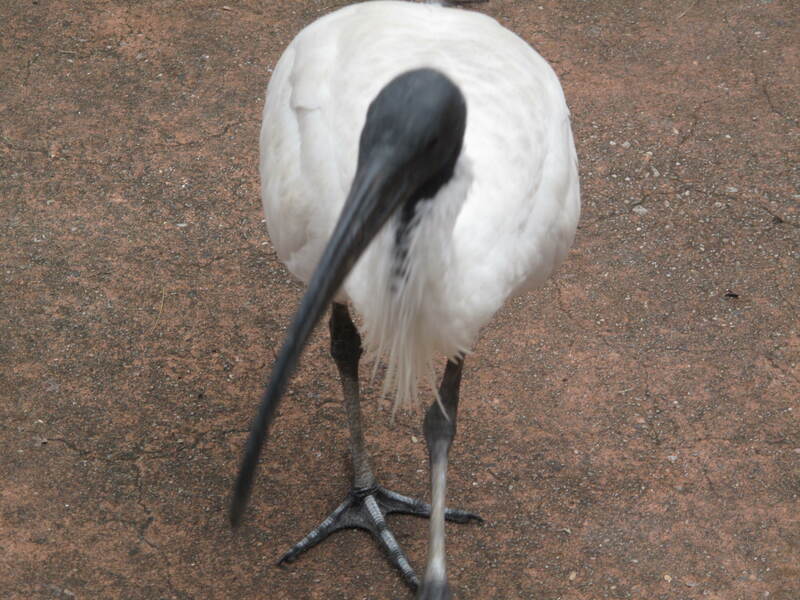 Cities, Districts, Neighborhoods, Queensland and tagged Australia, bird, Brisbane, city, Lake on August 2, 2013 by admin. Their website states “Chester is arguably the richest city in Britain for archaeological and architectural treasures preserved to this day from the time of the Roman occupation.” We had an hour or so to walk around this lovely town. This entry was posted in Big Areas! Cities, Districts, Neighborhoods, England, Europe - United Kingdom, Historic Sites and tagged Britain, Chester, Englad, history, Roman on July 11, 2012 by admin.